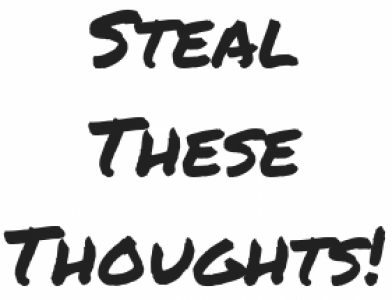 tips – Steal These Thoughts! This week we look back on my favourite short daily thoughts from 2018 and look to the year ahead. This week we look back on my 5 most popular posts from 2018 and what you could learn from these for your own ambitions in 2019. This week we talk about how to look after your mental health over the festive period with social media vacations, meditation and the use of intent with your technology.